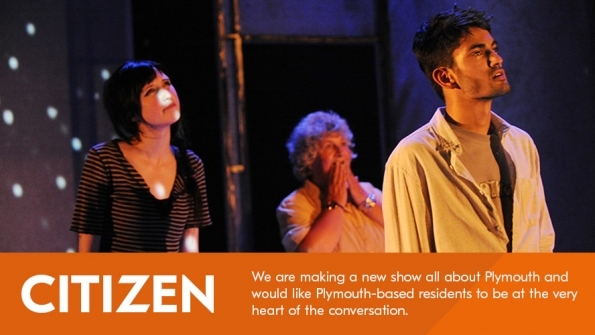 We are making a new show all about Plymouth and would like Plymouth-based residents (living or working in the city) to be at the very heart of the conversation. To take part, all you need is yourself. 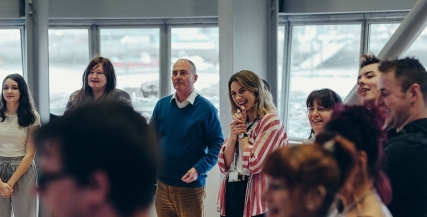 Spaces are limited and we are particularly interested in hearing from people who haven’t worked with us before, aged 18+. Please email helen.bovey@theatreroyal.com to confirm your space stating which session you would like to be involved in. Further information surrounding auditions and other opportunities will be announced soon.